Have you seen The Barn House yet? 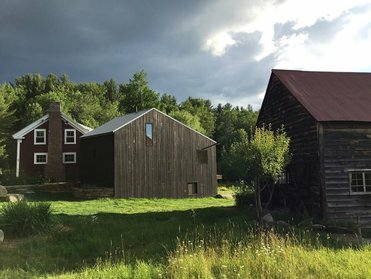 Nominated for ArchDaily’s 2017 Building of the Year Award in the “House” category, this home has garnered international attention due to it’s architectural uniqueness, energy efficiency and building products. We were excited to be the general contractor of this project and would be honored to win this prestigious award. For more information on The Barn House, including photos, click the link below.